Knowing the right time to speak to an elderly relative about going to a nursing home is a difficult and complex matter. Even if you are sure that the time is appropriate, your elderly relative may disagree. Convincing a willing person to move into a nursing home is challenging already, but trying to commit an unwilling elder is a great deal more complex. Sometimes it is necessary to enlist the aid of an attorney and the court to get your loved one the help he needs. 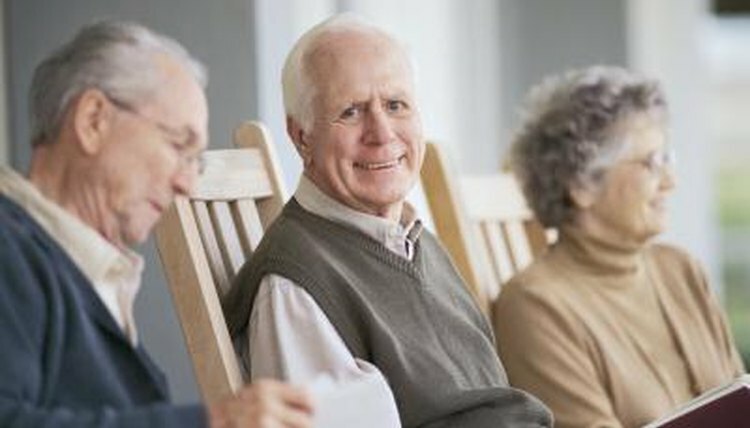 In order to place an unwilling elder into a nursing home, you must first petition the court to appoint you the person's guardian. 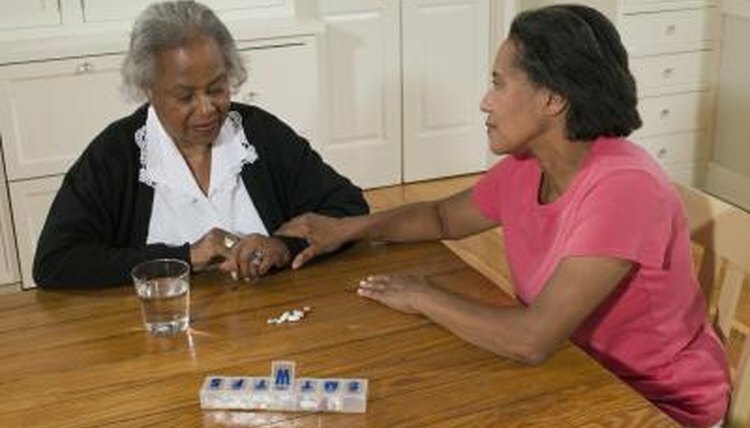 The role of the guardian is to make financial and medical decisions for the elderly patient in the event of their incapacity. The guardian will be able to commit an unwilling patient to a nursing home. A conservatorship also may be created, allowing the conservator to use the patient's own funds to pay for the care facilities. Both are especially important in cases of physical or financial abuse. What Is the Colorado Law on Guardianships? In order for the court to approve a guardianship or conservatorship, it must be convinced that the individual is incapacitated. The definition encompasses more than just physical incapacity and also includes those who are unable to provide a basic level of care for themselves. The proceedings are often emotionally difficult and embarrassing for the elderly individual, so care should go into planning what is brought to the attention of the court and what is left private. 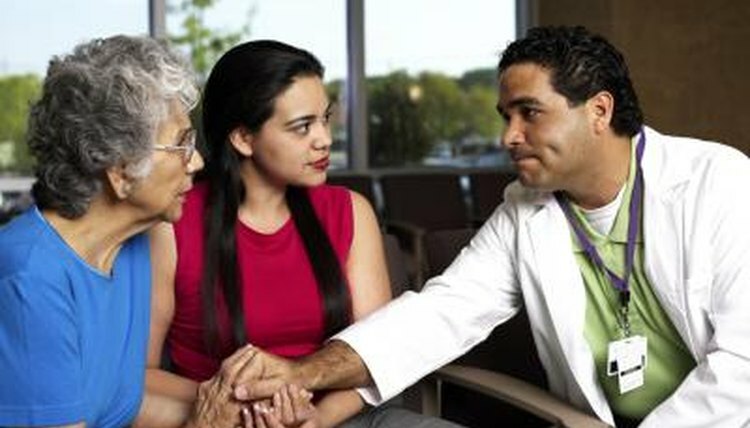 It is often helpful to enlist the aid of the individual's doctor in securing a guardianship. A letter from a doctor outlining the medical or mental reasons for a person's incapacity is very persuasive to the judge, and is especially useful if the individual shows a period of lucidity during the hearing. The doctor will frequently require a signed HIPAA (Health Insurance Portability and Accountability Act) release before he can share any information with you, so plan ahead to ensure that all documentation can be received before the proceedings begin. Having a plan prior to going before a judge often means that the court will find you more reliable. Find a nursing home that provides a similar quality of life that the patient has become accustomed to when he lived independently. Also, ensure that the costs are appropriate. Inquire about Medicaid from an attorney who can examine the circumstances and determine which homes are affordable and appropriate. Before undertaking a guardianship or conservatorship petition, examine your motivations. If you have any reason to suspect that your motives are not pure or are not in the best interests of the individual over whom you seek to obtain a guardianship, it is better to allow someone else to accept the role. Guardianships and elderly care can be extremely stressful and people sometimes undertake the obligation for the wrong reasons. An experienced elder law attorney can evaluate your situation and provide you with the best solution. Richards, Brian. "Laws for Putting a Person in a Nursing Home." 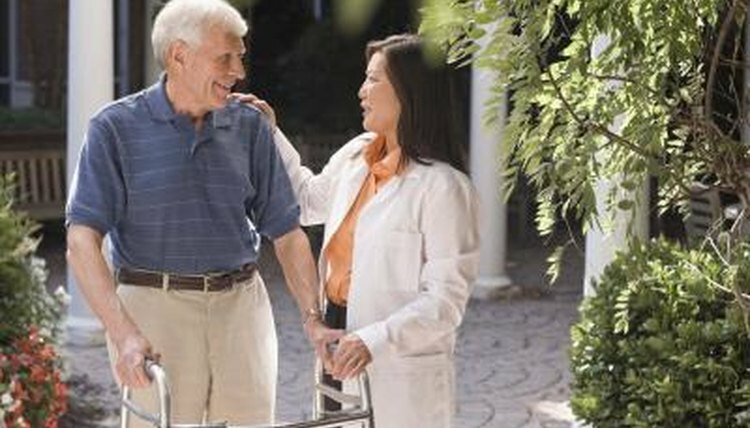 , https://legalbeagle.com/5457632-laws-putting-person-nursing-home.html. Accessed 23 April 2019.